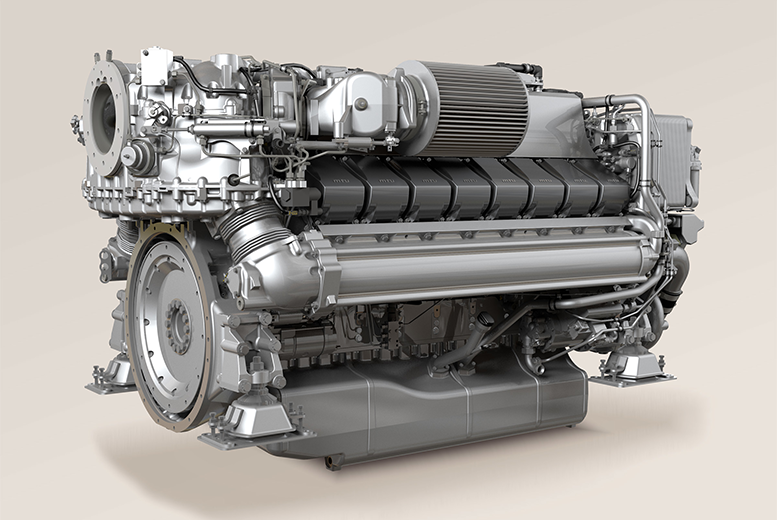 Valley Power Systems is a leader in the pleasure craft and commercial marine industries and offers a wide range of marine power products and services from primary propulsion to a complete engineered power package design. 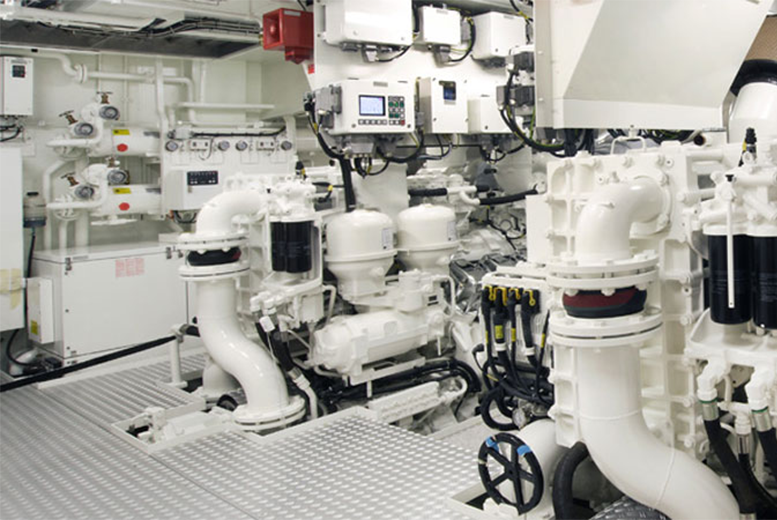 Our knowledgeable and professional teams have extensive experience and specific expertise in marine engine and generator packaging, installations, sea trials, repairs, overhauls and repowers. Our integrated power packages can be found in the smallest fishing boats, to the most prestigious yachts, and up to the largest passenger ferries. We also stock a complete range of genuine MTU, Electro-Motive, Northern Lights, and YANMAR commercial parts. 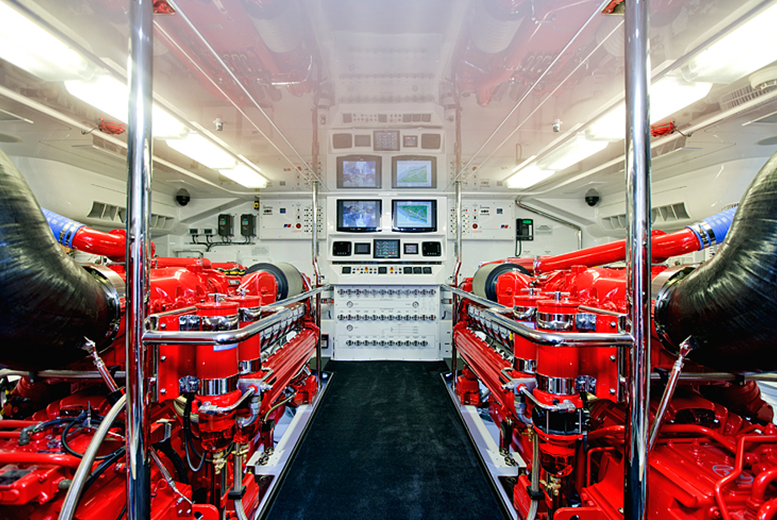 Valley provides some of the most recognized power and propulsion products from such heavyweights as MTU, Electro-Motive (EMD), Detroit Diesel, YANMAR Commercial and Northern Lights Generators; and Technicold Climate Control Systems. 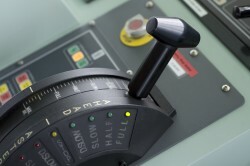 Our mission is to be a single-source marine power solutions provider offering a comprehensive high-speed power range, as well as excellence in aftermarket parts and service support. 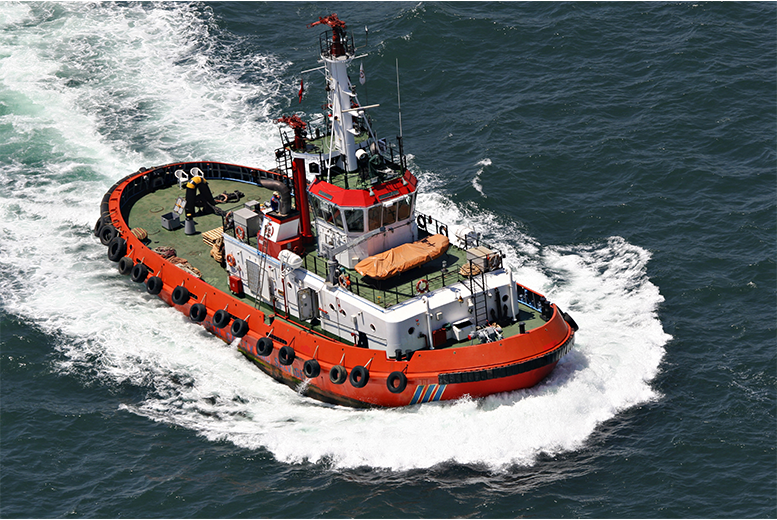 Valley provides a network of marine service centers throughout California, Washington, and Alaska; with a dedicated work force of over 350 industry-trained professionals. Our California locations include San Leandro (Bay Area), Wilmington (LA Harbor area), and San Diego, while our dedicated EMD and YANMAR Commercial marine facilities are located in Seattle, Washington and Anchorage, Alaska. 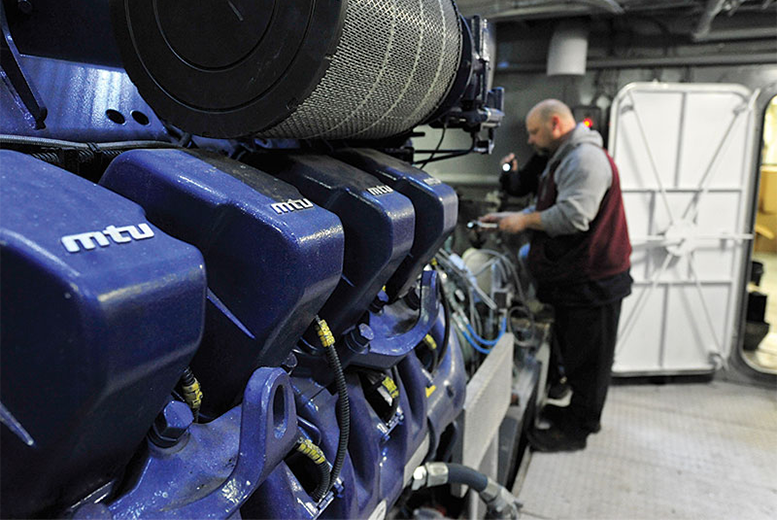 Whether you need an engine, generator, parts, service, or overhaul, we have you covered!